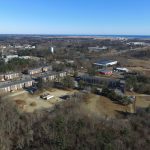 (Seabrook, NH) North Branch Construction of Concord has recently completed the $13 million renovation of Rockingham Village Apartments (formerly known as Cimarron Apartments) located just off Interstate 95 on Batchelder Road in Seabrook, NH. 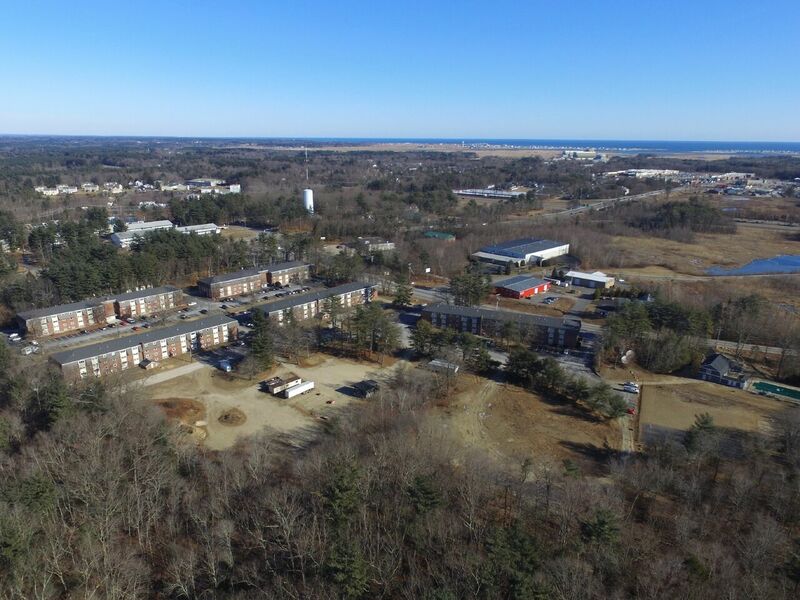 Owned by Chartwell Holdings, Rockingham Village offers quality, affordable housing to New Hampshire’s Seacoast and the North Shore of Massachusetts. North Branch Construction renovated six occupied, four-story residential buildings totaling 388 units, along with a stand-alone, 2,400-square-foot Community Building. Renovations to the apartments included improvements to kitchens and bathrooms, replacement of mansard roofs and trim, replacement of all windows and exterior doors, new fire alarms throughout, replacement of five 10,000-gallon oil-fired furnaces with gas-fired furnaces, refurbishment of elevators, and the addition of a new asphalt driveway to increase visitor parking spaces. The main entry of the complex received hardscape and landscape improvements. The Community Building received a reconfiguration to repurpose its interior space in order to provide office space for Management & Leasing, as well as additional resident recreational uses. All apartments remained occupied throughout construction, requiring the highest level of coordination by North Branch Construction. Burnell Johnson Architects of Manchester, NH provided architectural design for the project, which was completed on time and on budget. The project was funded through Low Income Housing Tax Credits (LIHTC) administered through the New Hampshire Housing Finance Authority (NHHFA).